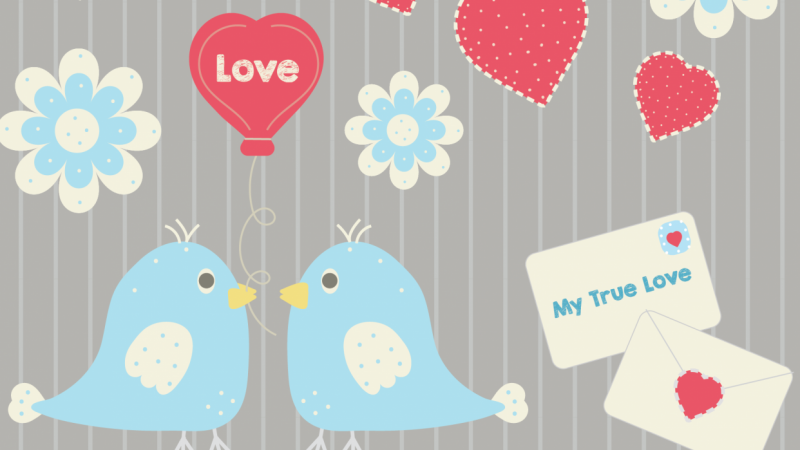 Learn how to create Valentine's clipart in Illustrator. In this class, we'll go through the process of creating hearts, candy, birds, an envelope, arrows, and bunting. Enrolling Bonus: PDF of class clipart. Hi! I'm so glad you're here. My name is Lindsey Slutz and I'm a graphic & surface pattern designer, blogger and the founder of East Coast Charm. I'm known for my preppy style that comes organically from growing up near the coast of North Carolina. I also gather inspiration from my travels and hikes with my husband, Eric, and our dog, Willow. In my spare time, I enjoy photography, which lends to helping create beautiful color palettes.